Win boosting makes it possible to buy a specific number of competetive wins in Overwatch. Competetive Win Boosting has a similar core function to other OWBoostRoyal boosting services offered in Overwatch. This type of skill rating boost requires the buyer’s account details to win the number of ordered games on the account. To proceed so, OWBoostRoyal’s top rated booster team is 24/7 ready to complete any given order that the system receives. The process of buying competetive wins in Overwatch is simple. The first step is selecting this option out of the other boosting solutions. The process from this point will not get any harder either. Some basic required fields must be filled, such as current skill rating, number of wins and the type of gaming platform. As it was mentioned before, account details need to be given but only after the payment process is complete. All account information is treated confidentially; furthermore, all OWBoostRoyal domains use SSL encryption as a security standard, making the site’s data inaccessible for hackers. Reasons for buying Competetive Wins in Overwatch? Choosing competetive wins over other Overwatch boosting services can have many advantages. 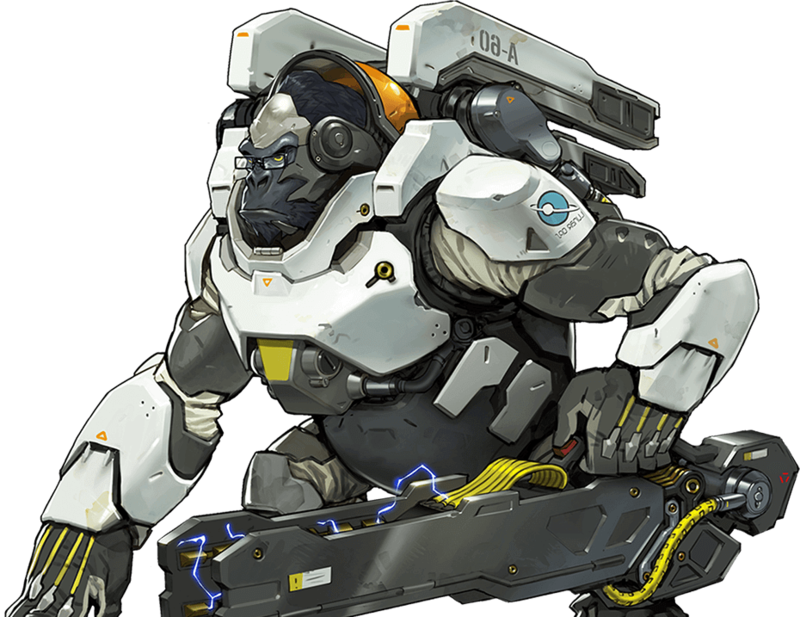 While playing and climbing the competetive ladder in Overwatch, as any other ELO based competetive game, it can give some hard time for the players who are eager to reach higher skill rating as they improve their skill set over time. The two does not go hand in hand as many would expect. As an online team game, numerous factors decide whether we are racking up another victory or seeing the defeat sign after an intense match. Competetive Win Boosting in Overwatch can be the game deciding factor, as in a six versus six online game it is challenging to carry and win any game by a single player itself. In the case of this boosting service, a high skill rated booster makes certain that the gameplay he offers in each game becomes the most important game-changing factor. Buying some competetive wins in OW can be convenient when the player is just a few number of games away from reaching a new tier. The competetive seasons in Overwatch are much shorter than most of the other online based games. This phenomenon creates an extreme amount of opportunities for participating in Competetive Win Boosting. As the end of the each season is always near, players are looking forward to finishing in the best possible skill rating tier more frequently. Some extra wins played by our boosters can always ensure the best possible outcome for the player when it comes to season ending rewards. Competetive Win Boosting in Overwatch provides fast and outstanding results by BoostRoyal’s professional booster team. High win rate is guaranteed, although the win-lose percentage can be different in each skill rating tier. The best win rates come from low tier games as some win boosts can be done with a 100%-win rate. If there is a defeat in the process, an extra win is added to the order.